Bollywood superstar Salman Khan’s Dabangg and Dabangg 2 were huge blockbusters. Dabangg was remade in Telugu as Gabbar Singh with Pawan Kalyan. 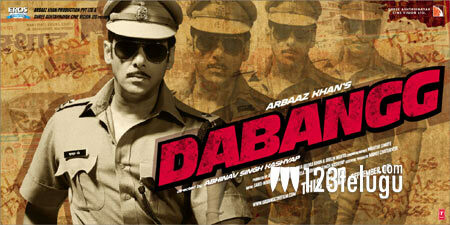 As per the latest reports, a sequel to the Dabangg franchise is on the cards. Dancing sensation, actor and filmmaker Prabhu Deva will reportedly direct this sequel, while Salman’s brother Arbaaz Khan will produce it. An official announcement will be made soon. The movie will kick-start after Salman wraps up Tiger Zinda Hai and Remo’s dance based film.